In the wake of insecurities posed in business spheres, there has been a deep awareness in the deployment of CCTV cameras in the enterprise for surveillance. To ensure the security of the premises of a business enterprise, CCTV cameras are known to be vital and irreplaceable security tools. If you are on the verge to maximize the security of the business enterprise, CCTV services Dubai from VRS Tech will live up to the expectations. Rather than having to employ manual security personnel, CCTV camera installation Dubaiis a cost-effective measure offering the enterprise security. The valuable business assets can be safeguarded through constant and seamless monitoring with the cameras round the clock. The CCTV cameras enable the full view of the premises. They provide a real-time check-up of the happenings in the building with remote access through a handheld device like mobiles, tablets etc. 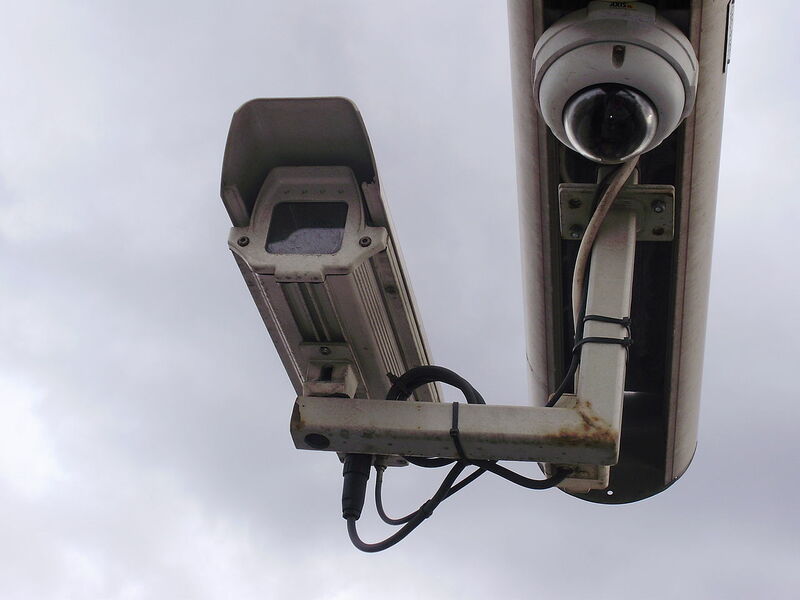 The presence of the CCTV cameras instills a sense of fear among the vandals and wrongdoers and deters them from crime for fear of being captured on the camera. In case of an emergency of a fire breakout or other incident, the camera surveillance can give real-time information to prevent it. Cameras at multiple locations will be capable of capturing something which is not within human the human vision. In the event of a crime, the footage will be able to gather evidence to track down the culprits. The feeling of being watched on the camera encourages employees to work with diligence and discipline. When all the above things are taken care of, the safety of the enterprise is ensured and could spearhead the business without unwanted interruptions. With the latest and upgraded versions of the CCTV cameras, VRS Tech offers, the footage is filmed, recorded and transmitted in no time. Our cameras are of high resolution and are capacitated to cover the entire spectrum of a given place. With our tailor-made and impeccable CCTV services, we make sure your enterprise is well-protected to the peak. Contact VRS Tech at +971 56 7029840 for our CCTV camera installation or refer to our website www.vrstch.com to get a deep insight of the services we have in store for your enterprise security.